Dubai: Quick thinking by doctors at a Dubai hospital saved a 95-year-old man’s life last week. 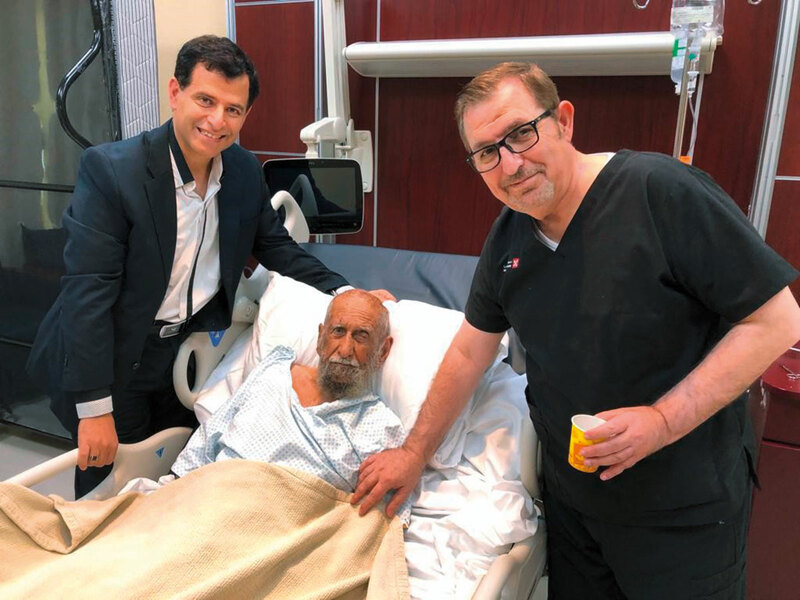 The unconscious nonagenarian was rushed to the emergency department of Dr Sulaiman Al Habib Hospital at Dubai Health Care City from another emirate last Thursday. Doctors found he had heavy bleeding in the brain. They conducted brain surgery to stem the bleeding.